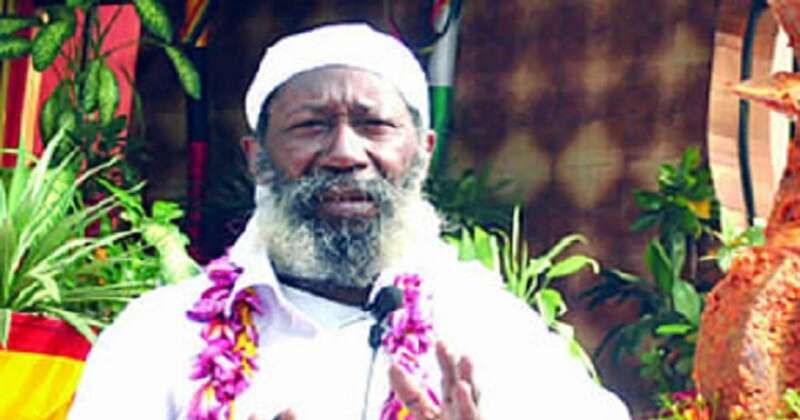 The Spiritual Head of the One Love Family, Sat Guru Marhaj ji, has declared his support for President Muhammadu Buhari and the All Progressives Congress, APC, ahead of the 2019 presidential election. The spiritual leader also advised Nigerians to examine the history of whoever wants to lead them ahead of 2019 presidential election. He also claimed that he was the light, and advised candidate that wants to win the 2019 elections to come to him for spiritual guidance and knowledge. He made this known when he visited the premises of the Nation Newspaper in Lagos. Guru Mahraj ji said it was unfortunate that just anyone just want to get into government. â€œIn a society where money is our god, nobody thinks straight except the traditionalist. It is sad that some people just think that it is easy to be in power, as long as they have money. No it is not. â€œWe have lost great people like Ojukwu, Awolowo and others who were not in power during their time because of money, but to bring the black man back. â€œWe have seen a lot of corruption going on. Our airways are gone. We have to fight corruption. â€œWe have to examine whoever wants to lead us and see his history. And every Nigerian, including myself believes that Buhari is on course. It is left for INEC to plays its role properly in 2019.
â€œIt is important to note that I am the light, the living perfect master and the solution to Nigeria woes is in my hand if the people in power can connect with me,â€ he added.